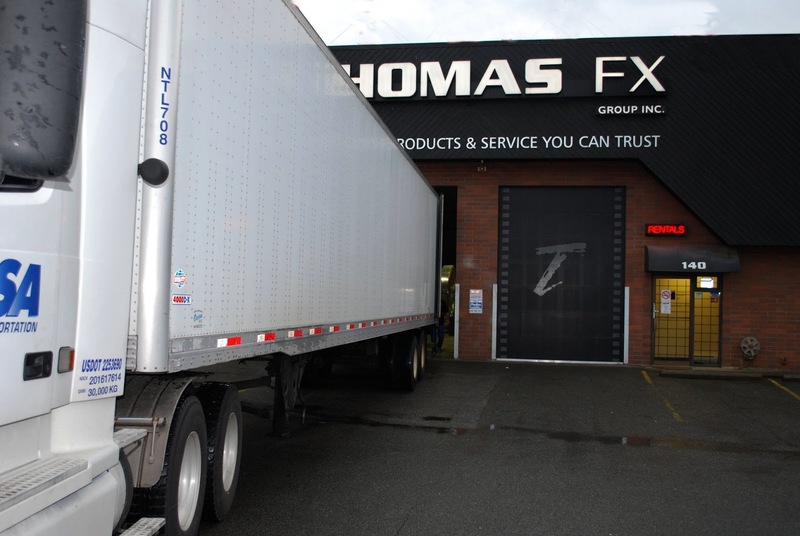 Just as our busy Halloween retail season was wrapping up, we completed the manufacture and shipping of a large order of Thomas FX artificial display snow to the Aritzia chain of stores in the United States and Canada. Last year Aritzia turned to Thomas FX for help decorating Christmas window displays in the new flagship store in Soho, New York. 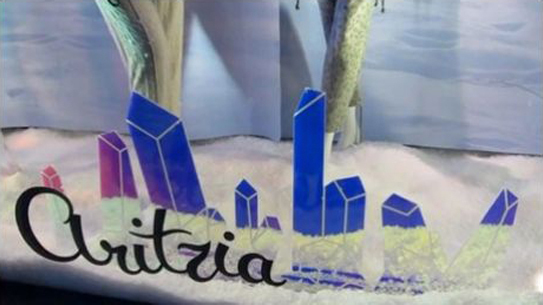 In 2011, we supplied Aritzia Designers with falling snow machines as well as a quantity of our eco-friendly biodegradable SNO-FX artificial snow flakes. Working closely with the Aritzia design team this year, we came up with a custom mixed snow product that was manufactured specifically for their needs. This year, every store in the Aritzia chain, throughout North America, will dress their windows with our biodegradable display snow, including both the Soho store and the new Broadway & Fifth Avenue store. Thomas FX is proud to be the supplier of choice for the prestigious Aritzia chain, and for many other high end retail stores in New York. Thank you Aritzia for placing your trust in us once again this year. We enjoy collaborating with your design team and we truly appreciate having another opportunity to help present your products to Christmas shoppers in an entertaining manner. Best wishes from all of us at Thomas FX for a successful and profitable Christmas retail season in 2012!